Path of Exile is a free to play title that premiered on Xbox One a few months ago after its successful and prolific PC journey. The Diablo-style action RPG is rated as one of the best RPGs of recent years, and in console is at least for the moment exclusive to Xbox One. Path of Exile also recently released its own patch to incorporate improvements for Xbox One X. When released on Xbox One the game included all the additional content that was appearing for PC. And for future updates will not be less. Because in Grinding Gear Games have confirmed that the new expansion, War for the Atlas, is already available in the PC version, and that will arrive very soon, in this same month, also to the Xbox One. 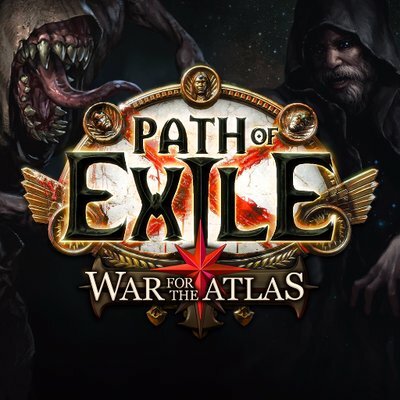 This is great news for those who are playing Path of Exile right now, as in addition to expanding the history and lore of the game with a new plot, a good amount of content will be added in the form of objects and up to 32 new maps. So if the game was already great in itself, now it will be a little more. And if you have not done it yet, we recommend that you give Path of Exile an opportunity, as it is not only one of the best free to play games available on Xbox One, but also has some great mechanics and ideas. If you are eager for the new updates, be sure to stock enough cheap PoE orbs on U4GM before you start the wonderful trip in Path of Exile. We are a professional PoE service supplier with fast delivery and best service.